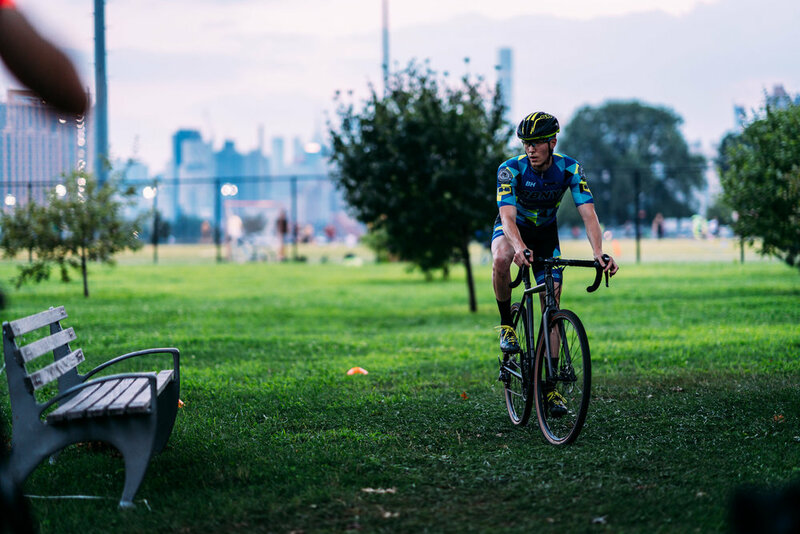 We may still be a few weeks away from the first cyclocross race of the season but for New Yorkers cyclocross has officially arrived with the start of Wednesday night cyclocross practice on Randall's Island. Led by King Kog's Keith Garrison, these loosely organized sessions are open to all comers and feature a mix of basic instruction, a selection of drills, and typically a few hot laps to stretch the legs. On occasion these practices have even featured the national champion. 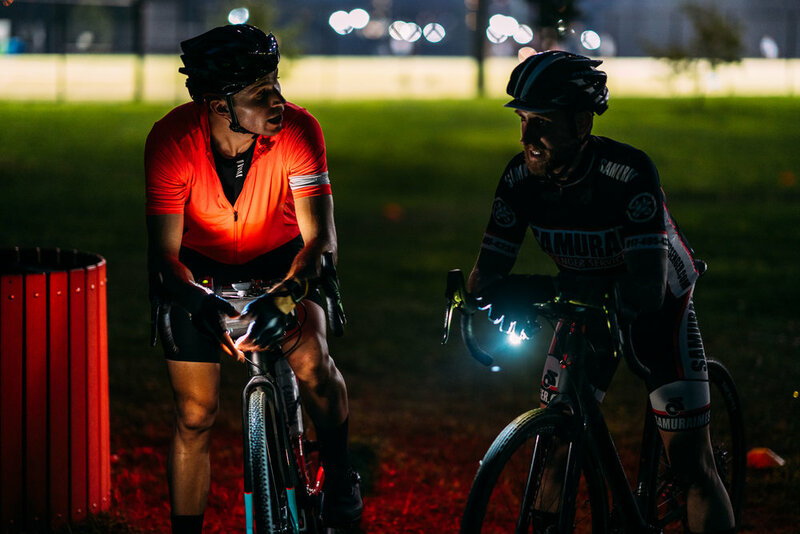 If you're in New York City and you're looking to brush up on your cyclocross skills join us throughout the fall. For more information and to stay up to date on any potential weather cancellations join "New York City Cyclocross" on Facebook. To Be Determined’s Greg Addo checks in from Buffalo with his latest cycling documentary project. Who had it worst—the Supercross racers or us ill-begotten supporters who rode to Rockland County Community College to take these photos? You decide. I didn’t quite realize it at first, but Ryan’s Von Hof is a showcase for Made-in-the-USA stuff. Gorgeous. Climate Change beat us all in 2018. We are burnt-out to a crisp. But before we go, let’s take a last look at our favorite photographs and races from the muddiest cross season we can remember. Steve is off to CX Nats, but the rest of us finished off the season with a bang at Rainey Park. 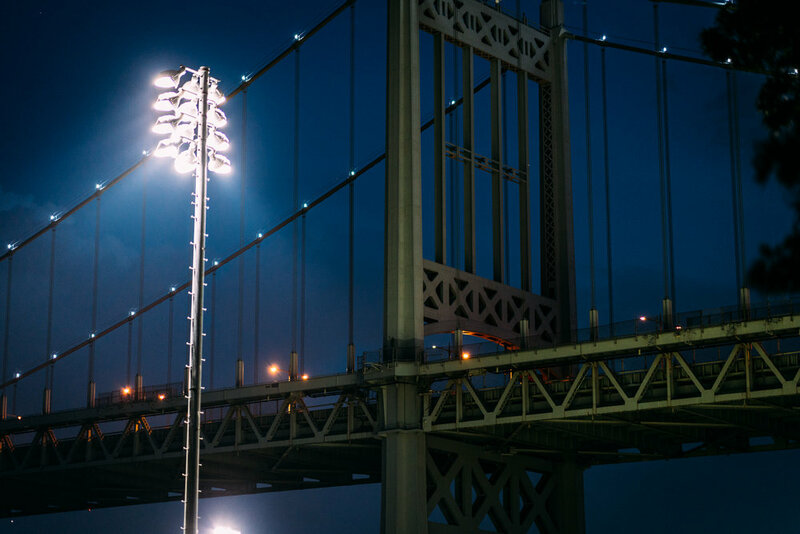 See why this small race is on track for big things.